From 2019 onwards, CPhI South East Asia will alternate its annual location between the region’s two largest pharma economies – Indonesia and Thailand. 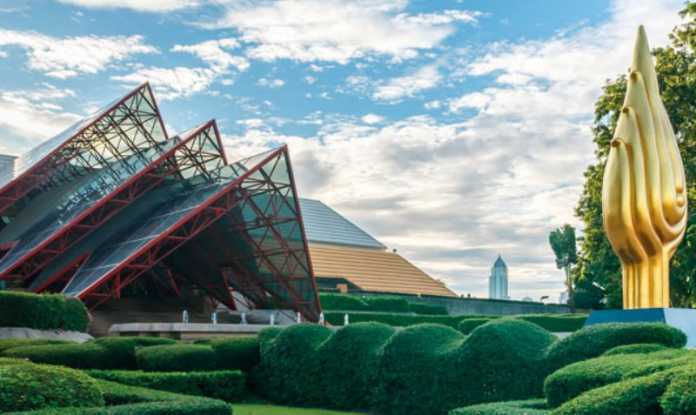 In 2019, CPhI South East Asia will take place at the Queen Sirikit National Convention Center (QSNCC) in Bangkok, Thailand before returning to Jakarta International Expo (JIExpo) in Indonesia in 2020. CPhI South East Asia’s strategic move to Thailand will further strengthen the event’s appeal within the region. Organisers’ anticipate a significant growth in new visitors from more diverse locations with the new venue, catering to attendees that were previously unable to participate. The event’s first visit to Thailand comes at a significant time for the country, as pharma sales are expected to grow by 8.4% in 2019, with multinational corporations increasingly looking to partner with local contract manufacturers in order to expedite and streamline market access. According to data from BMI Research, by 2021 the pharmaceutical market is forecast to reach a value of $6.3 billion, experiencing a compound annual growth rate (CAGR) of 5.4% in local currency terms and 6.8% in US dollar terms. Over the extended forecast period, medicine sales will experience a 10-year CAGR of 5.5% and 6.3% in local currency and US dollar terms respectively, reaching $8.4 billion by 2026. “This is very much a natural progression for the CPhI South East Asia and the region, opening even greater opportunities to meet new partners and expand pharma sales. Collectively, these two countries account for over 50% of the region’s sales,” said Chris Kilbee, Group Director, Pharma at show organisers UBM. In fact, according to PhRMA’s Special 301 submission for 2017, Thailand was once again designated as a ‘Priority Watch List Country’. Notably, only India and Indonesia share this status in the entire Asia Pacific region.